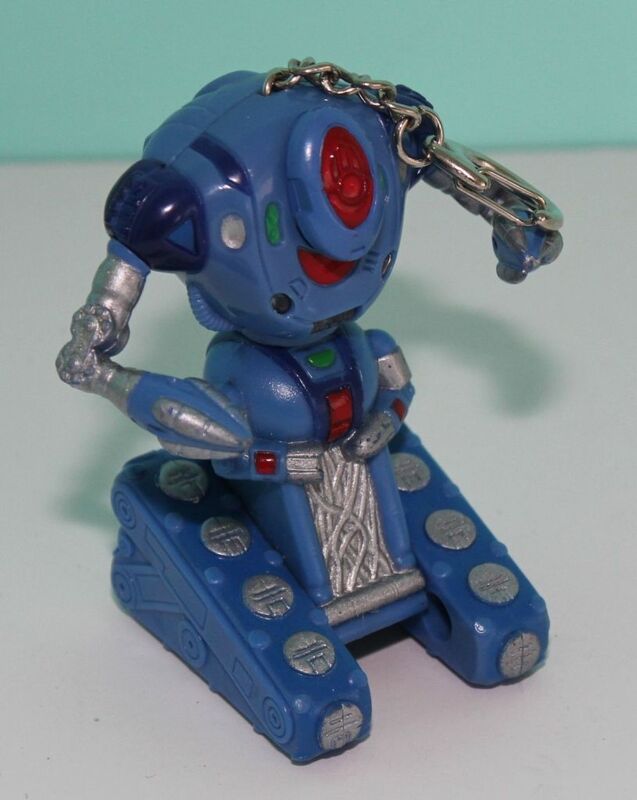 Approximately 2" tall the "Blue Robot" from the Lost in Space movie, guarding your keys! Produced in 1997. 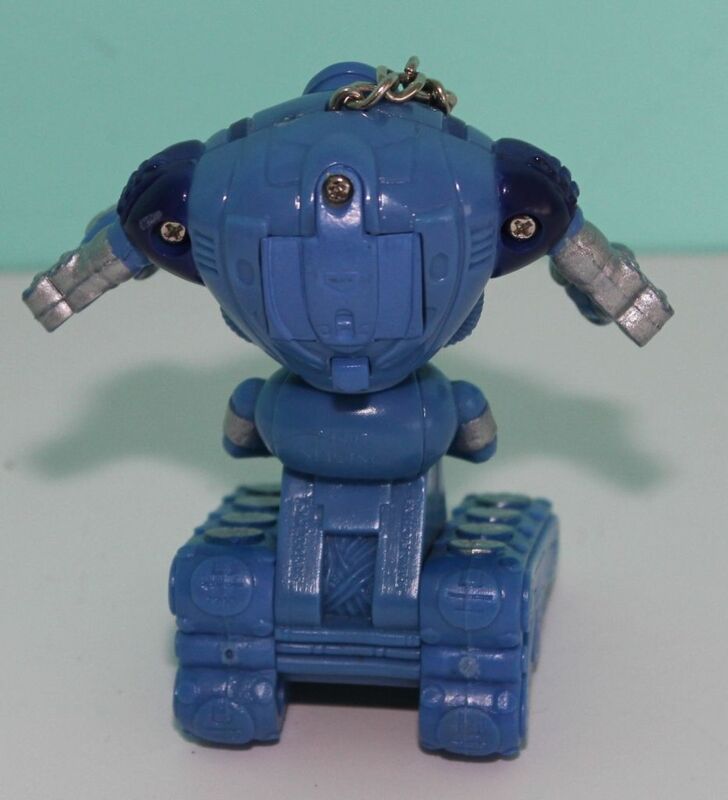 Made of hard plastic, with great detail.